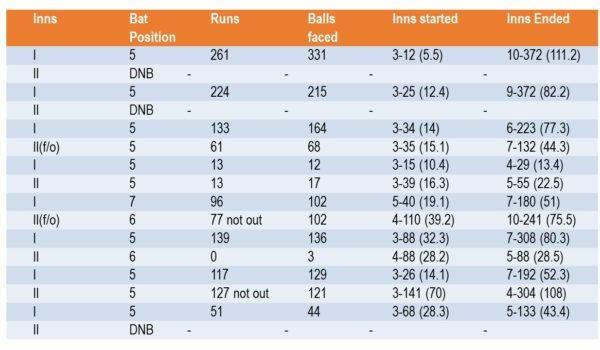 Below is analysis on trends and patterns in T20 cricket. 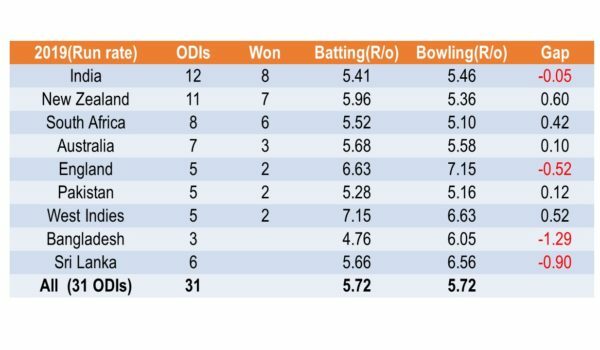 At the start of 2019 there were 60 odd ODIs matches to be played between top cricket teams(excluding contest between associate teams). 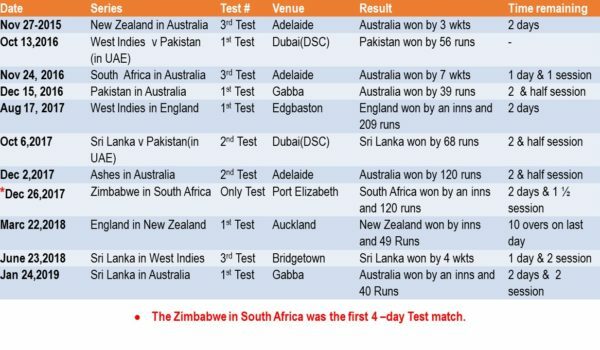 Here is detailed interactive graphic analysis of matches that were completed(including abandoned ones). 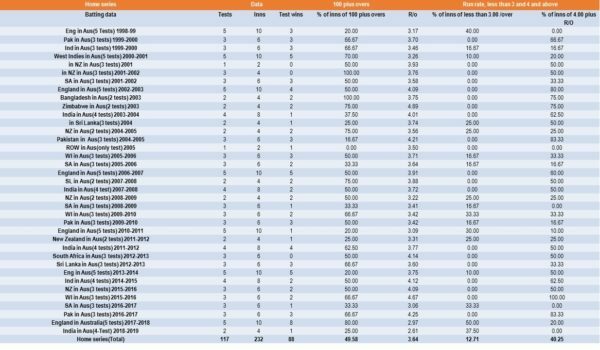 (555)…Huge value of overstepping for batting teams!.